Join us for a panel discussion featuring speakers from local foundations. Foundation representatives will be providing updates on giving focuses and answering your questions. Ashley is the Executive Director of the Lift a Life Foundation. Her work includes developing and managing grant investments with the Foundation’s strategic nonprofit partners, overseeing board communication and staff development, marketing, financial investments and grant evaluation. She joined the Lift a Life Foundation in 2010 and has since created and implemented the foundation’s investment strategy in the key areas of hunger relief, student leadership development, juvenile diabetes, early childhood education and military family support. Ashley serves on the boards of various nonprofits including Dare to Care Food Bank, Norton Children’s Hospital Foundation, Stage One Family Theatre and the Guiding Team for the Metro United Way’s Ready for K Alliance. Prior to joining the Lift a Life Foundation, she worked for Southwest Airlines as a Marketing and Corporate Relations Manager. Ashley earned a B.A. in Political Science and Human Organizational Development from Vanderbilt University and is from Louisville, Kentucky. She is married to Jonathan Butler and has three amazing children. Jeff serves as the founding Executive Director of the Jewish Heritage Fund for Excellence, a Louisville-based grant making organization founded in 2012. JHFE has a mission to support community health, medical research and the Jewish community. During this time, JHFE has invested more than $23 million in the Greater Louisville community. Prior to joining JHFE, Jeff was Vice President of Marketing and Communications for Jewish Hospital & St. Mary’s HealthCare in Louisville. He also served in marketing and communications roles at Norton Healthcare, Bandy Carroll Hellige Advertising and Guthrie Mayes Public Relations. Jeff has been active in several professional and civic organizations, including board service to the Center for Nonprofit Excellence, Donor’s Forum, Greater Louisville Project, Olmsted Parks Conservancy, the American Heart Association, Louisville Advertising Federation and the VSA Arts of Kentucky. Mason joined the James Graham Brown Foundation in 1989. She had previously served as a political appointee with the Reagan administration, where she was a Public Affairs Specialist at the White House Office of Management and Budget. She is a graduate of Sweet Briar College and Indiana University’s Lilly Family School of Philanthropy, where she earned a master’s degree in Philanthropic Studies. Mason serves on the boards of the Center for Nonprofit Excellence, Greater Louisville Project, 55,000 Degrees and the Episcopal Church Home. 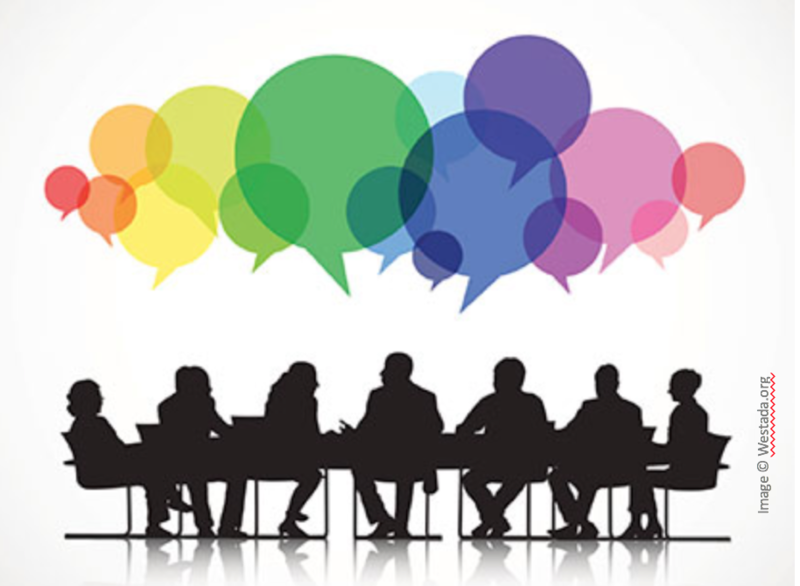 Other volunteer work includes membership on the Endowment Committee of St. Luke’s Episcopal Church, Public Policy Committee of the Council on Foundations, member of the Alliance for Charitable Reform of the Philanthropy Roundtable and the Public Policy Committee of the Kentucky Nonprofit Network. She is also active in the Southeastern Council of Foundations serving on their Public Policy Committee, Program Committee and Membership Committee. She is a founding member of the Grantmakers of Kentucky and the Donors Forum of Kentuckiana. Previous volunteer work includes the Music Academy of St. Francis, Success by Six, Kentucky Community Service Commission, Anchorage Children’s Theatre, Junior League of Louisville, Friends of the Waterfront, and numerous fundraising committees in the community. 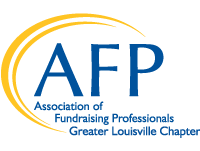 In order for AFP Greater Louisville to confirm meals and seating with the venue, cancellations must be received in writing via email by the Thursday before the event/program to be eligible for a full refund. No refunds will be made for requests received after that time. If advanced payment was not received, an invoice will be issued. You may always send an alternate to an event/program without additional charge. If your nonprofit organization is paying for this monthly program via check or credit card, please register and choose the "pay later" option. Then email a copy of your registration and your organization’s tax exempt status to afpgreaterlouisville@gmail.com, so we may remove the sales tax from your ticket purchase. The payment MUST come directly from your nonprofit organization in order to have sales tax removed.